I am actually working on a new head. The basic is the morphed head from my Shepard from Mass Effect 3. 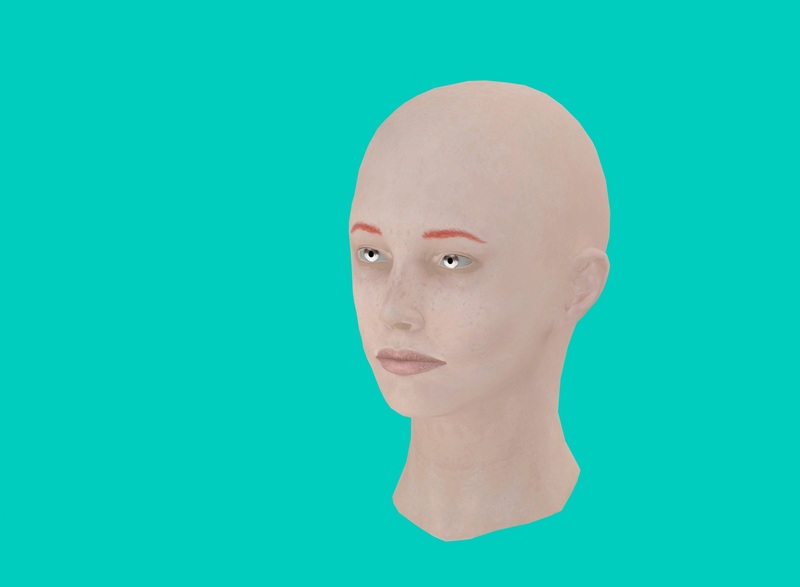 The mesh is finished in 3DS Max, the texture is ready all that need to be done is rigging her to a skeleton. For that I will use the excellent tool from Freshlook, which he posted at the Nexus forum. At the same time I also work on my old hairs and heads models. I did them for a Persistant World, which is now closed, but with what I learned since I released them, I have many idea to improve them.